Tuber Aestivum/Uncinatum, also called, black summer Truffle, is the most commonly found truffle in England. To get truffles, you need limestone. The chalk downs of Kent, Surrey, Wiltshire, and Hampshire were the centre of truffle hunting businesses in the 18th to early 20th centuries. The Wiltshire village of Winterslow, sometimes described as the headquarters of English trufficulture, had much activity in trufficulture. In 2006, on the Queen’s Sandringham Estate, an orchard of truffle trees was planted for Prince Philip. 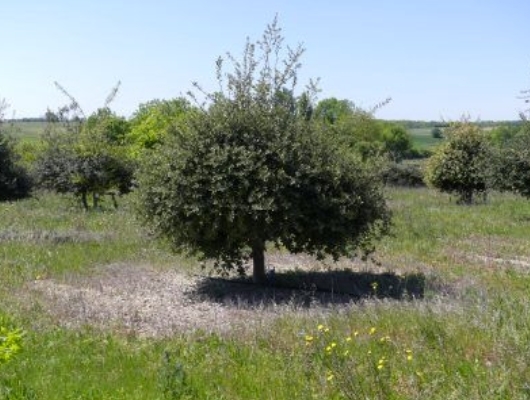 Today, we know that a large part of England has a good potential for growing truffles, with special note to regular rains, warming of climate, and English gardeners’ skills.